Aluminum free float tubes are increasingly popular for AR15 rifles. One unfortunate downside to using them is heat transfer to the shooter’s hand which can make holding the rifle uncomfortable to painful. Storage in hot environments and rapid fire are both equally capable of making the free float tube too hot to hold comfortably, reducing the shooter’s effectiveness. The Stop Heat TransFer Wrap attaches around the mid-length or rifle-length aluminum free float tube on your AR15 rifle to reduce heat transfer to the shooters hand. The rifle can be handled normally after storage inside a hot vehicle and during rapid firing of multiple magazines. 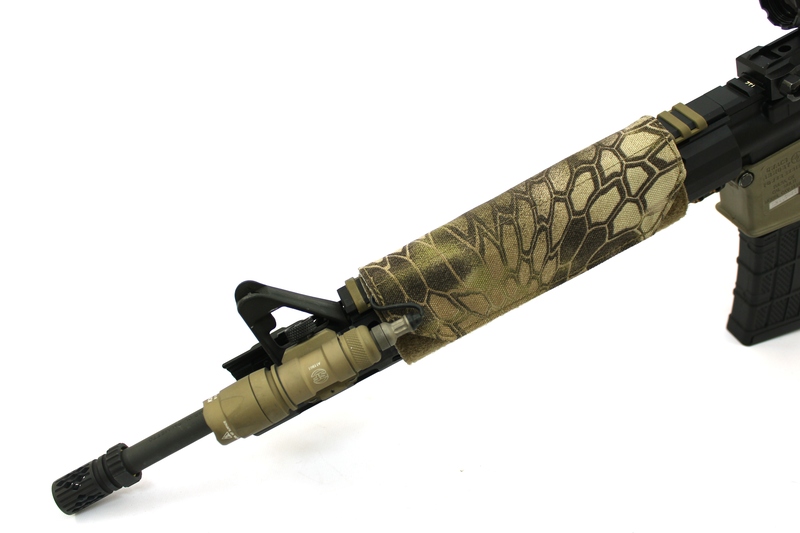 The SHTF+ Features new thermal insulating material for even more extreme use (not recommended for use on silencers/suppressor directly). Reduce wear bracing on barricades in training or matches. Our customers in cold weather climates equally enjoy the SHTF wrap to stop cold transfer into their hands. The SHTF+ is 7″ Wide and can adjust to fit a wide variety of handguards. 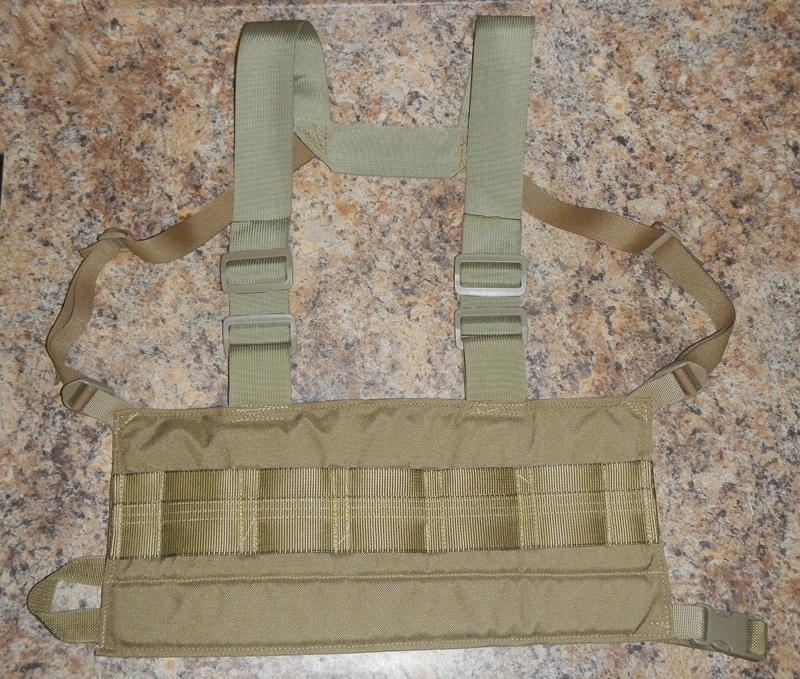 Carrier vest for UM84 style shell carriers. Holds up to five 4 or 6 round carriers. Adjustable for girth and height. 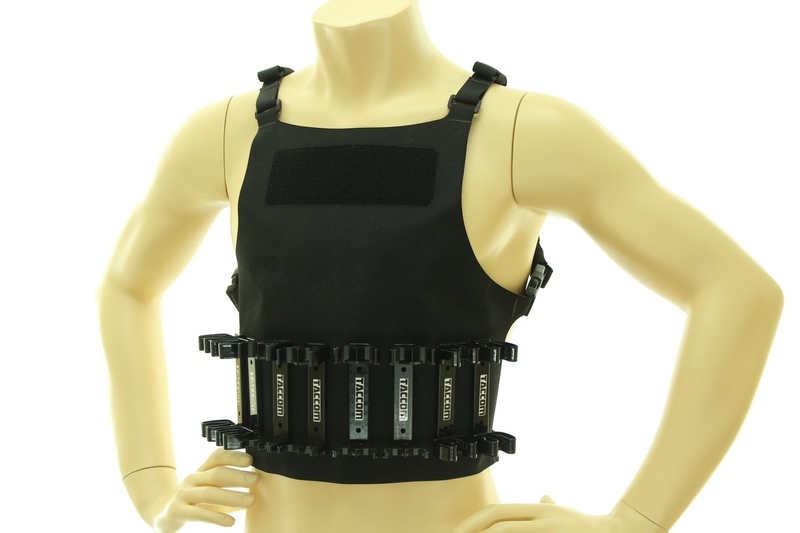 Vest is padded so carrier attachments do not dig into the wearer. Shell carriers are not included. Great for longer courses of fire or throwing on for shotgun stages and taking off when you don’t need it. WTF’s laser cut Hypalon ultralight shotshell caddy carrier accepts TACCOM Load Two and/or Load Four shotshell caddies. I am trying to purchase your Stop Heat wrap for my AR pistol. I have free float tube and I am in Texas, after a 30 rou nd mag of 7.62×39 it is hot. prefer a black wrap, can’t seem to find it anywhere.